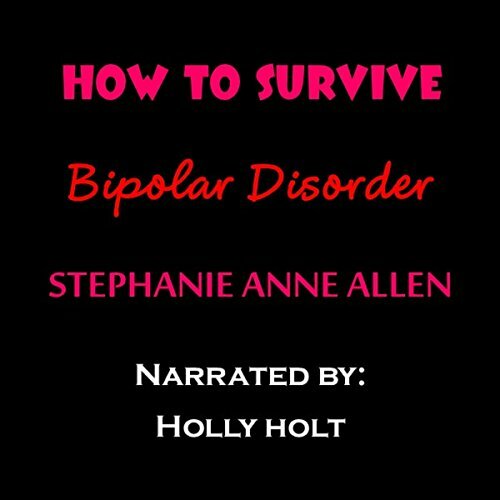 Stephanie Anne Allen is the quickly emerging author of My Mental Madness Memoir, How to Survive Depression, How to Survive Bipolar Disorder, How to Survive Schizophrenia, How to Survive Anxiety, How to Survive Borderline Personality Disorder (BPD), How to Survive PTSD (Posttraumatic Stress Disorder), and How to Survive Schizoaffective Disorder. She has years of professional experience with the mentally ill population. Ms. Allen earned a BA in clinical psychology from Siena Heights University, after graduating first in her high school class. She went on to get a job working with the mentally ill elderly as a case manager and social work technician. Stephanie Anne Allen also has an extensive personal history with mental illness. She has suffered from depression, bipolar disorder, schizophrenia, borderline personality disorder, and schizoaffective disorder for almost her entire life. She also has friends and family who are afflicted with mental illness. Ms. Allen has suffered great loss, despair, chaos, and adversity as a result of having suffered severely for many years! But she was able to take all that pain and turn it into something great! Now she is inspiring hundreds worldwide with her books and through social media. Readers have given much praise, including that these books are very helpful, insightful, and beneficial. The vast majority of readers have been victims of mental illness, but there have also been readers who are family members of victims, therapists, social workers, doctors, cops, etc. Stephanie worked on My Mental Madness Memoir for months before self-publishing it in August 2017. But really this book took her a lifetime of 38 years to complete. 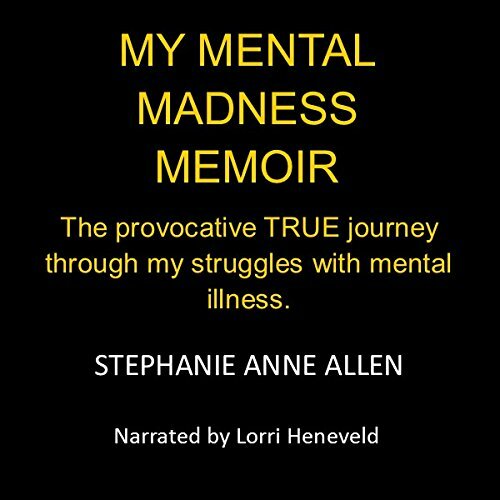 My Mental Madness Memoir is the very intimate look into all her struggles, but it focuses on mental illness, in particular. This memoir is highly emotional, and it will stir many different emotions at every level within the reader. It is said by readers to be "very interesting" and "a page-turner". It is truly unique and one-of-a-kind. There is no other book out there quite like this one. I encourage you to read the raving reviews on this very amazing book about overcoming severe adversity by finding the courage, strength, faith, and hope to beat all the given odds. In January 2018, Stephanie began to write the "How to Survive Series". These precise and powerful self-help books pack a punch as they aim to inform and inspire. They offer hope and tips on how to cope effectively with a variety of different issues. 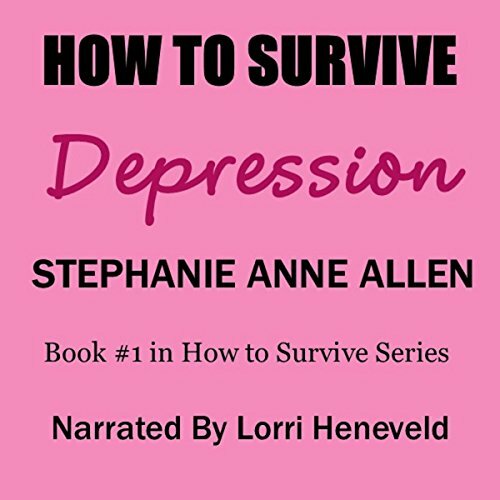 How to Survive Depression was published in January 2018, while How to Survive Bipolar Disorder was published in February 2018. 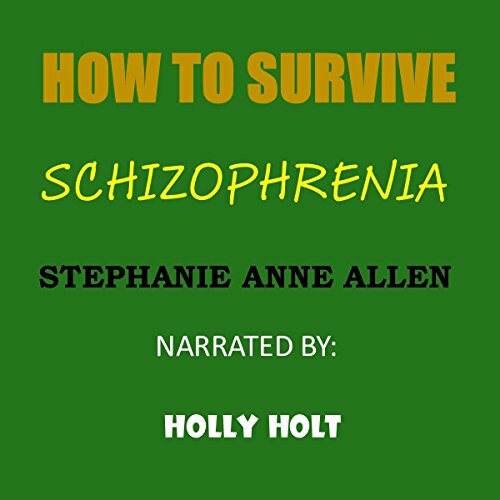 How to Survive Schizophrenia was published in April of 2018. 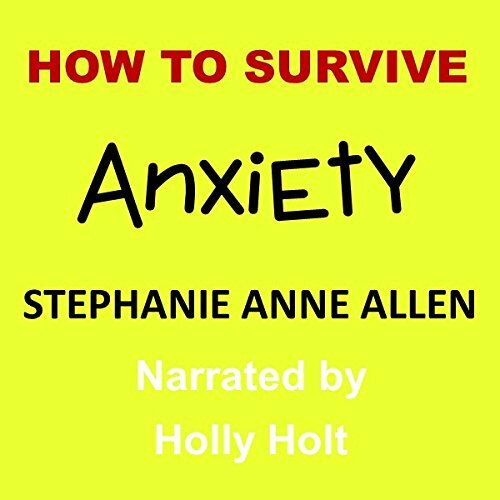 How to Survive Anxiety was published in May 2018. 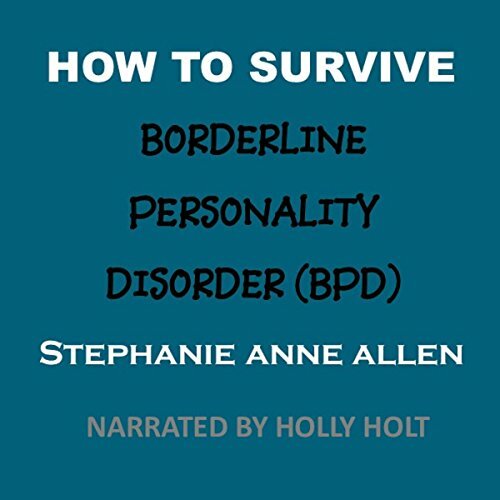 How to Survive Borderline Personality Disorder (BPD) was published in June 2018. 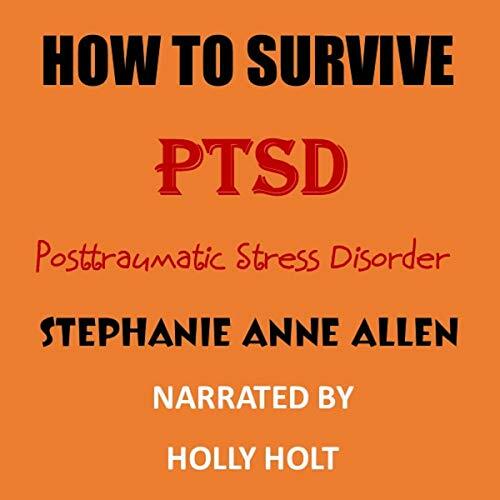 How to Survive PTSD (Posttraumatic Stress Disorder) was published in August 2018. 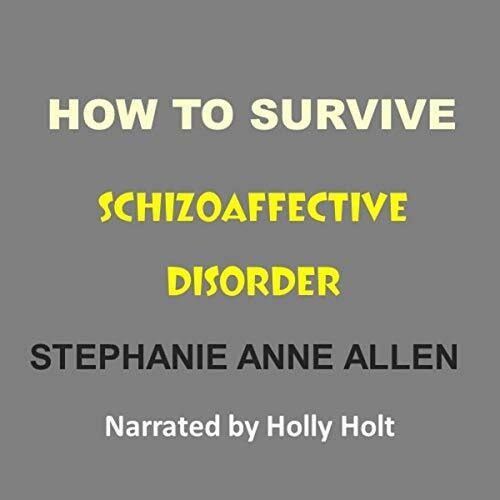 How to Survive Schizoaffective Disorder was published in January 2019. She is currently working on a new book. Stephanie also has high hopes of turning My Mental Madness Memoir into a screenplay to be used in the production of a movie! Stephanie Anne Allen has come a very long way. After enduring the depths of Hell, she emerged, and now she is focusing her life on her writing, in an attempt to reach out and help others who are struggling. Stephanie offers hope and inspiration to all, and she is the perfect example of someone who can turn horrible situations into positive ones. If you haven't already done so, please read her books and surely spread the love by recommending them to others. Please join her mailing list for all updates, including giveaways, promotions, and the latest reviews. Finally, don't forget to follow her Amazon author page. EXCELLENT BOOK ON SURVIVING DEPRESSION!